This is the Poly Resin 300 Replica Shield. 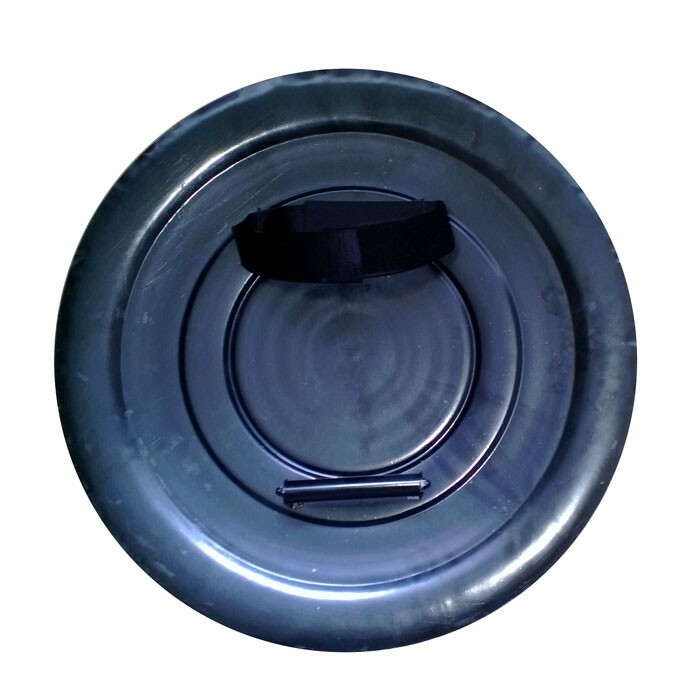 The shield features a handle and arm band. 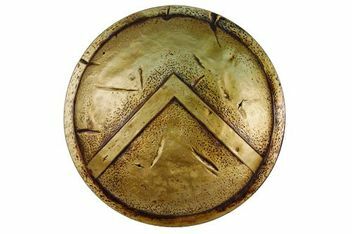 The shield has been constructed with Poly Resin. The shield is highly detailed with attention paid to the smallest detail. Length: 62 cm, 24 "